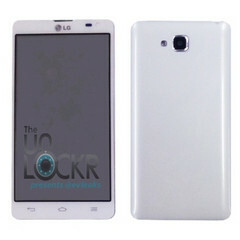 According to latest rumors, LG's mid-range L-series will be joined by the Optimus L9 II in a few days. This smartphone will use a Snapdragon S4 processor and will come preloaded with Android 4.1.2 Jelly Bean. 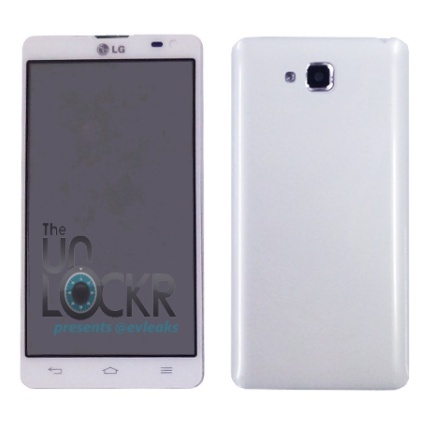 Last year, the LG Optimus L9 was released after the L3, L5 and L7. Now, it is rumored that the Optimus L9 II is on its way, also succeeding the Optimus L3 II, L5 II and L7 II models, but providing a much richer set of features. All the above is not official yet, but it is rumored that the LG Optimus L9 II will be unveiled before the end of this month.